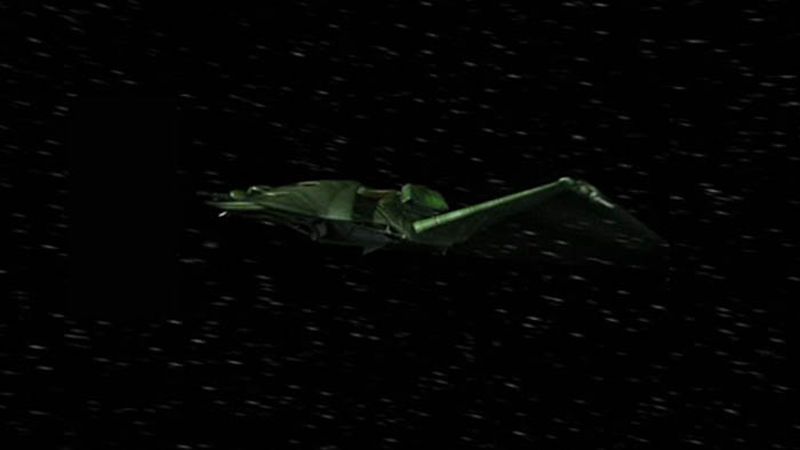 Notes: This is a well armed Klingon attack vessel, class unknown that was in service during the mid-22nd century. It shares a similar design to a Bird of Prey. This ship exact role is unknown but appears to be a fast attack ship. One of these ships was stolen by a group of Human augments in the mid 22nd century.